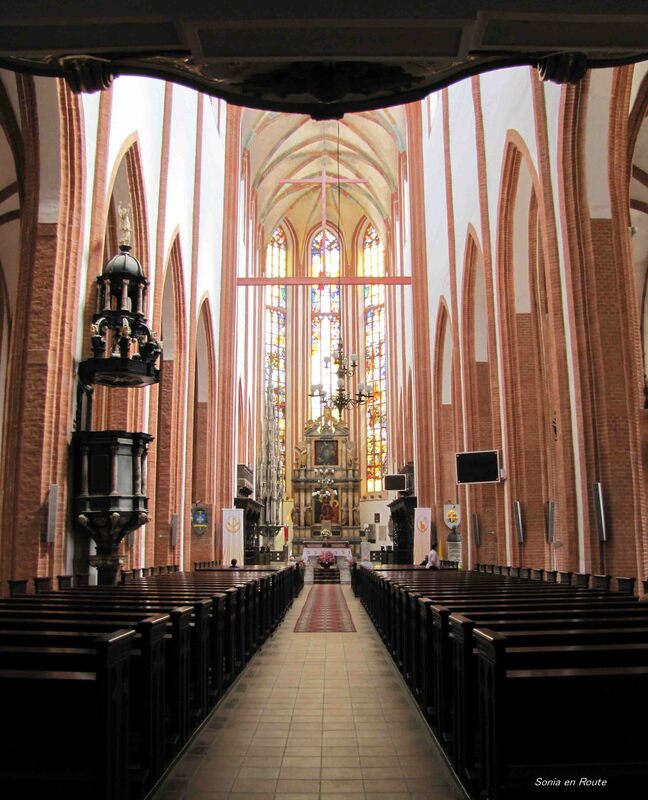 We should not forget about the many, many churches in Wroclaw. Since personally Gothic is my favorite style of architecture, I am presenting you with two churches. Between the Masses the churches are open and anyone can come in, sit for a moment in quietness, and contemplate the important issues of life – or just rest and admire. The stained glass windows are tall and magnificent and in my opinion coordinate so well with the severity of the Gothic style. 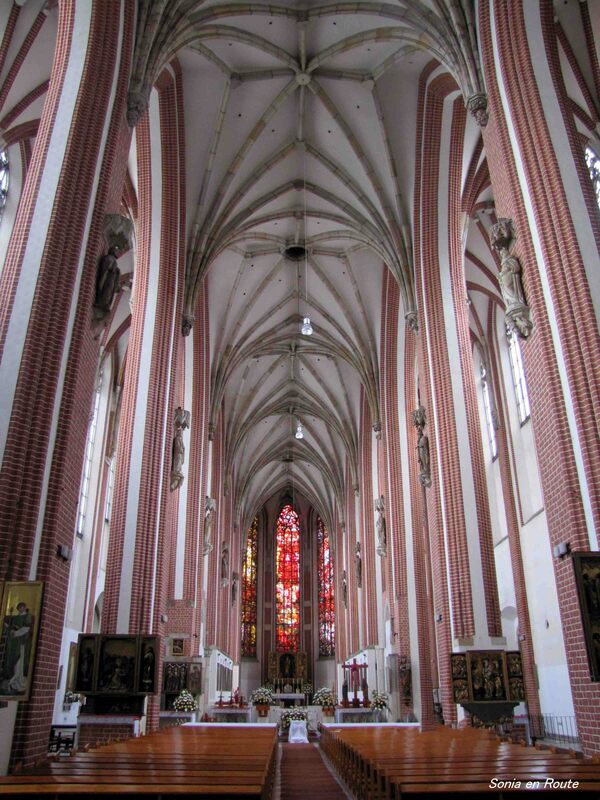 Whereas the high ceiling and stone arches speak of the power of God, the delicate stained glass whispers of His love.